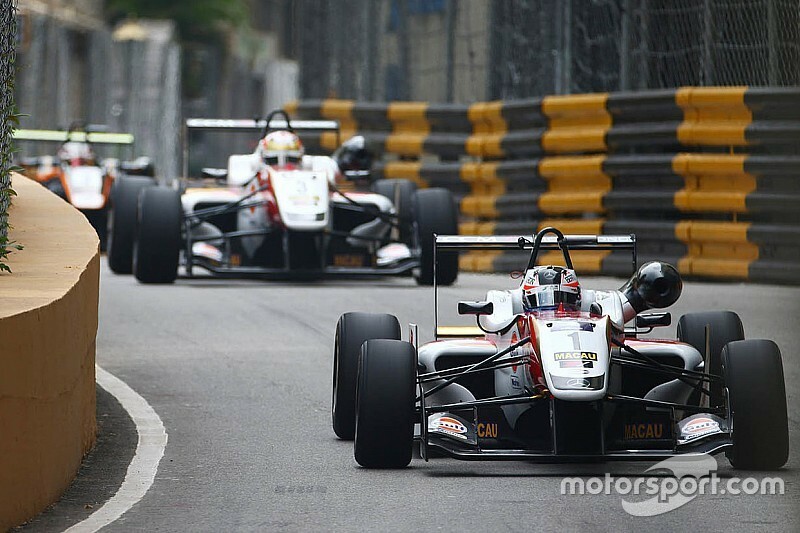 Felix Rosenqvist grabbed provisional pole position for the Macau Formula 3 Grand Prix on Thursday, after dominating the first qualifying session. 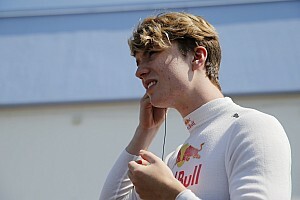 The Prema driver moved to the top of the timesheets early on and, despite strong challenges from Carlin duo Callum Ilott and Antonio Giovinazzi, he was able to keep his spot at the top throughout. 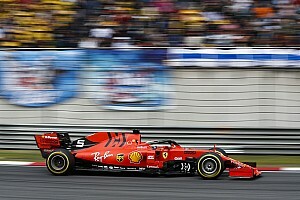 After Rosenqvist ended the first runs just 0.088 seconds clear of Giovinazzi, he elected not to use new tyres as many of his rivals switched to fresher rubber for the second half of the session. 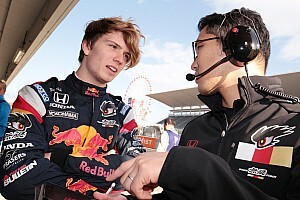 Rosenqvist showed his confidence, however, by extending his advantage – before Ilott (who also did not use new tyres) showed his morning crash had not affected his confidence to grab second place. 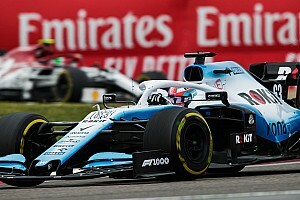 The Carlin driver pipped Giovinazzi, who stopped a few minutes from the end of the session after feeling his brake pedal was getting long, in the closing minutes to get within 0.084 seconds of Rosenqvist. But on the final lap of the session, with the track clearly at its best, Rosenqvist went quickest again to end the day 0.822s clear of the rest of the field. 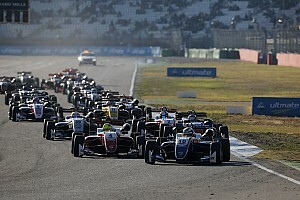 Sam MacLeod ended up fourth quickest for Team West-Tec, while Daniel Juncadella recovered from the gearbox problems that left him stranded in the pits in morning practice to claim fifth spot.